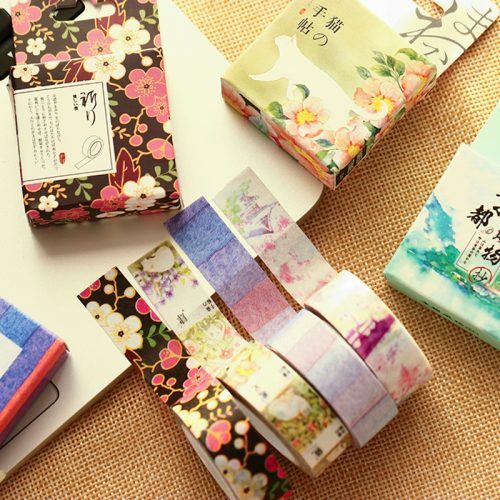 Bring Asiatic Mood Into Your Diary / Scrapbook! 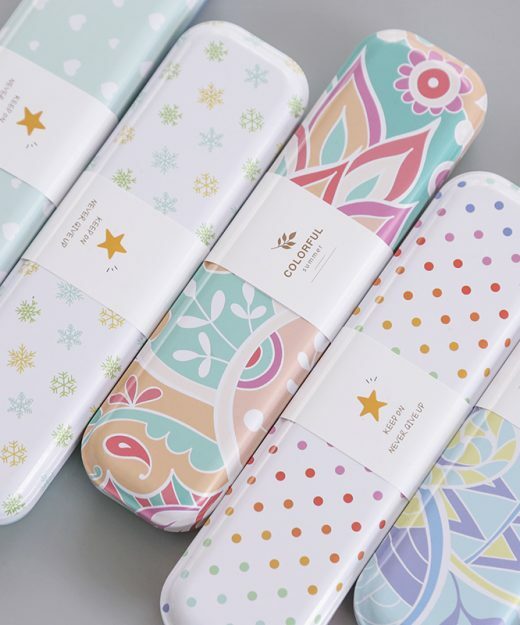 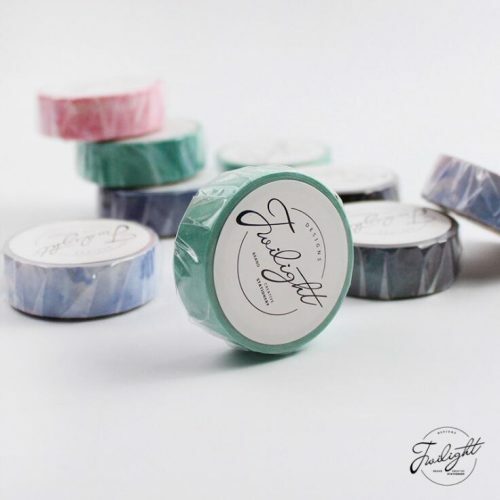 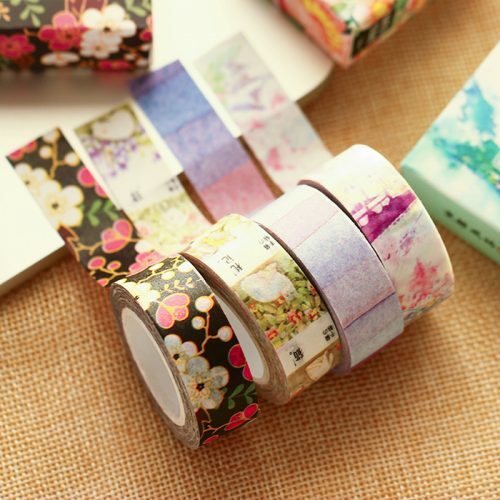 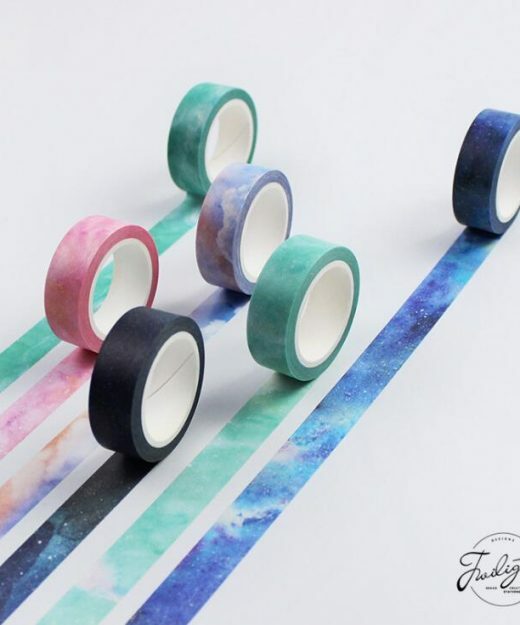 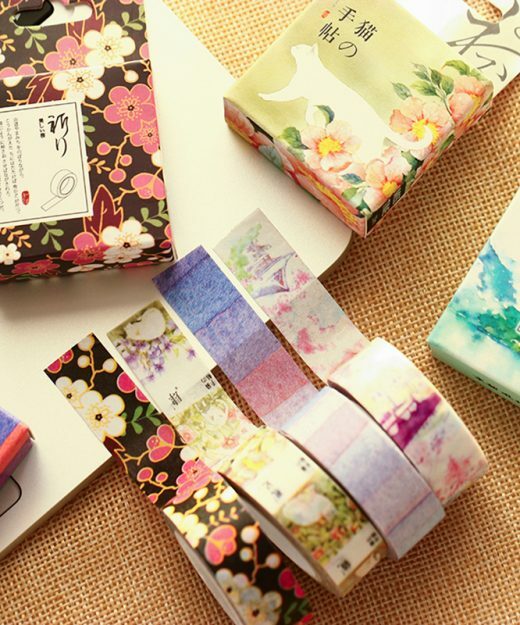 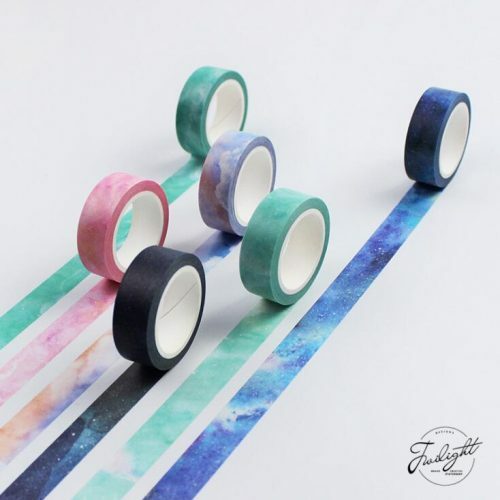 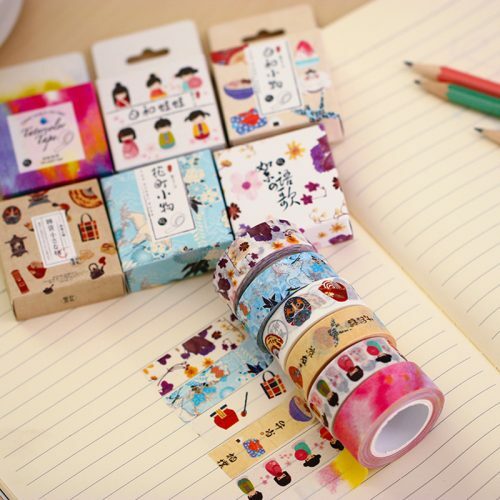 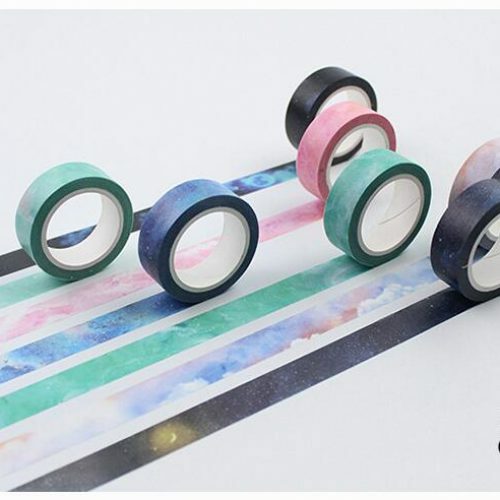 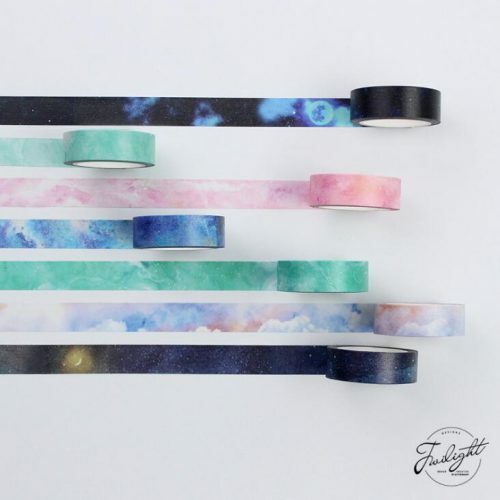 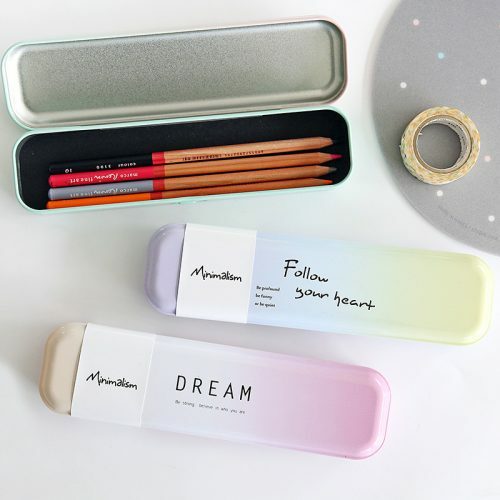 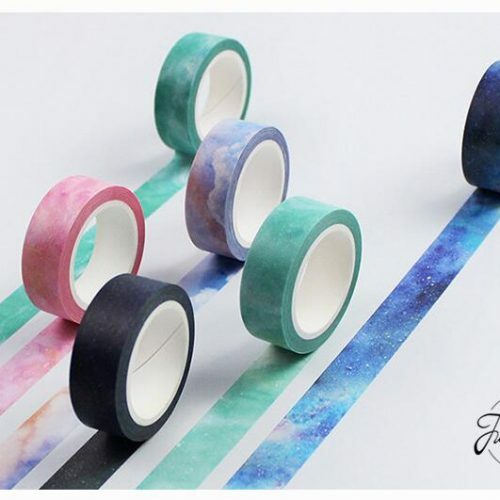 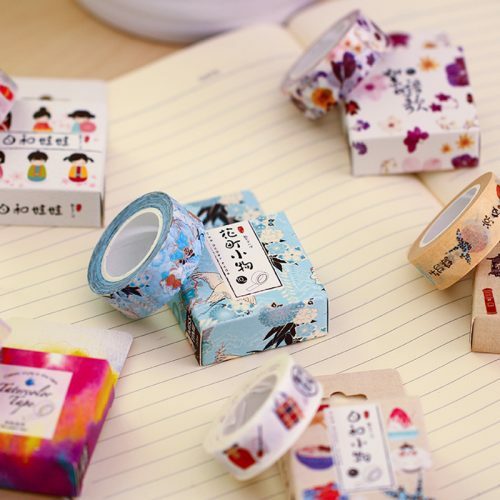 Fantastic Dreamlike Washi Tape For You! 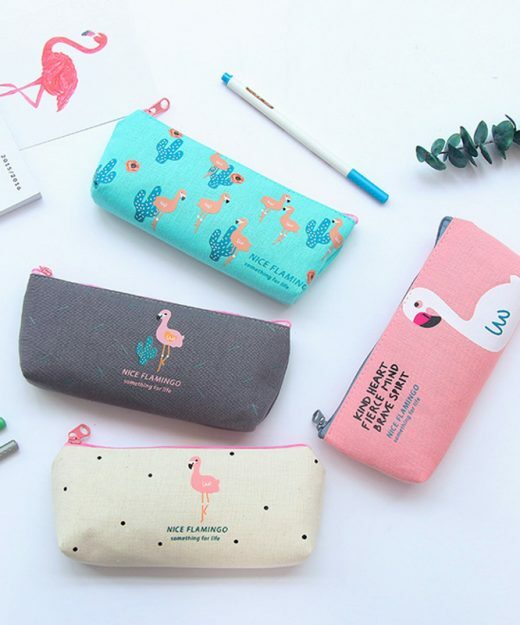 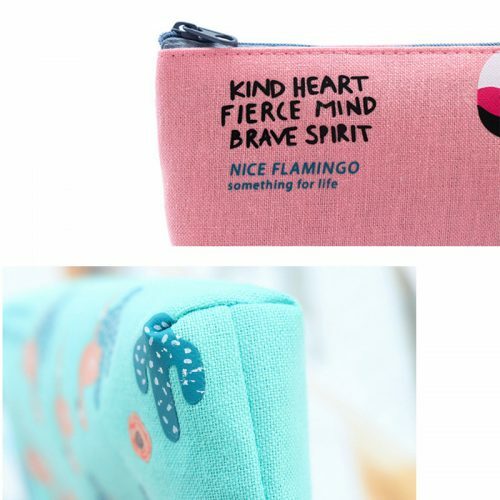 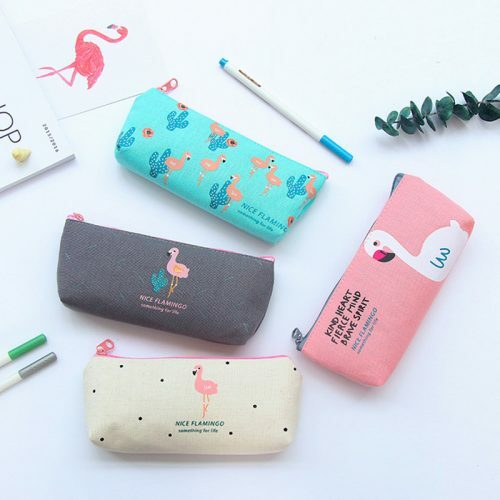 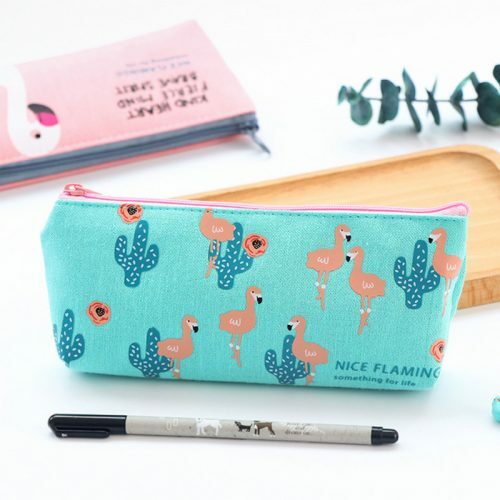 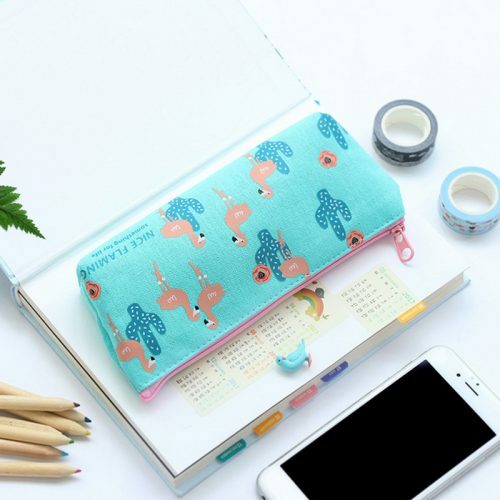 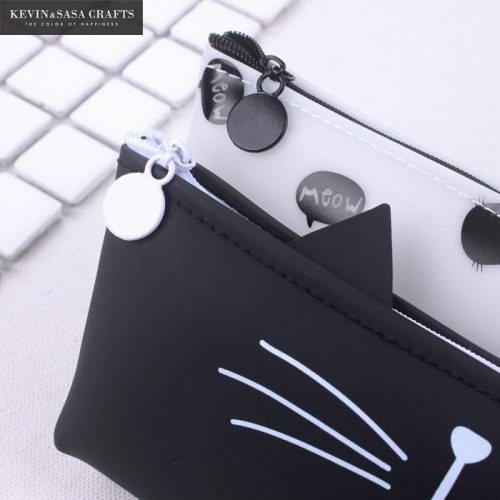 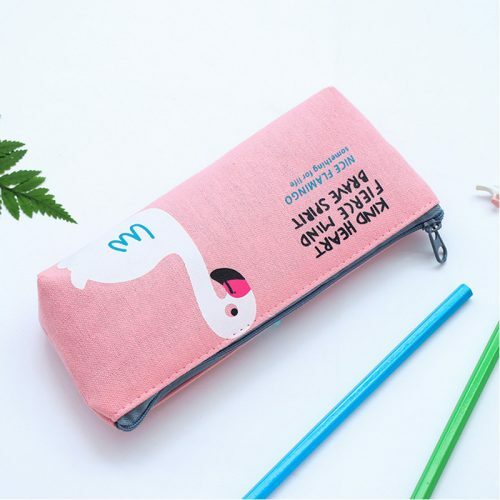 Basic Canvas Pencil Case With Cute Flamingo Illustration! 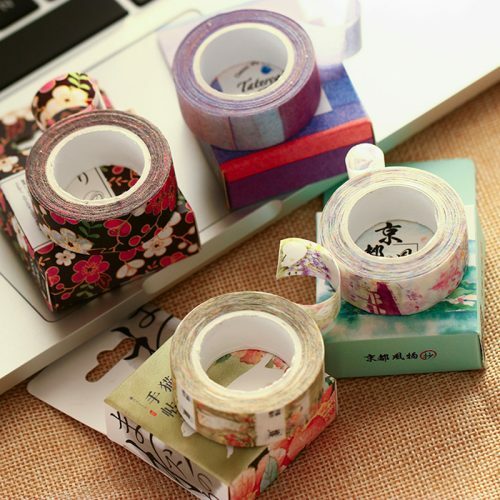 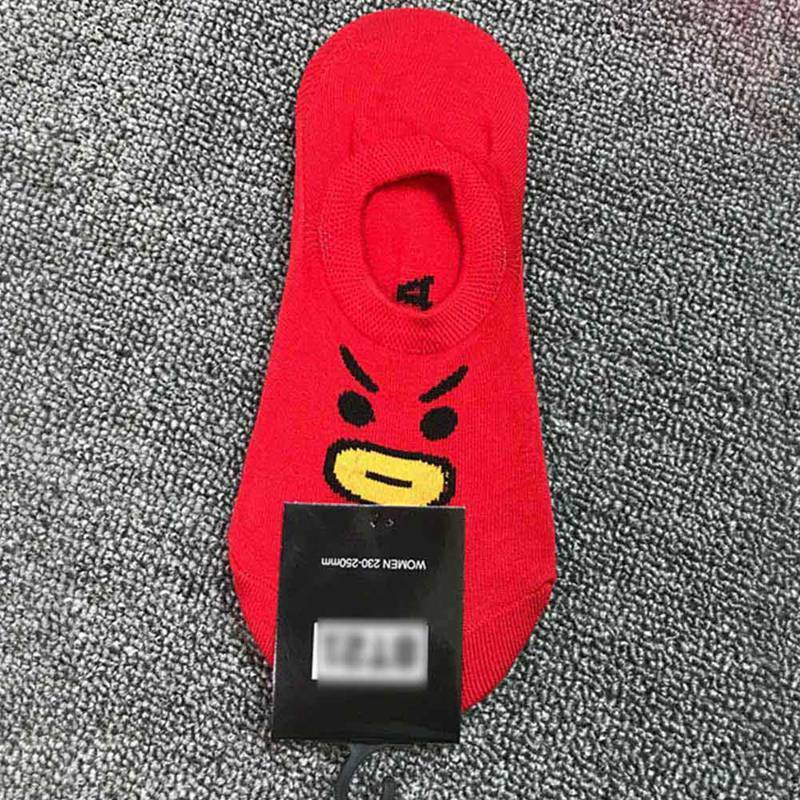 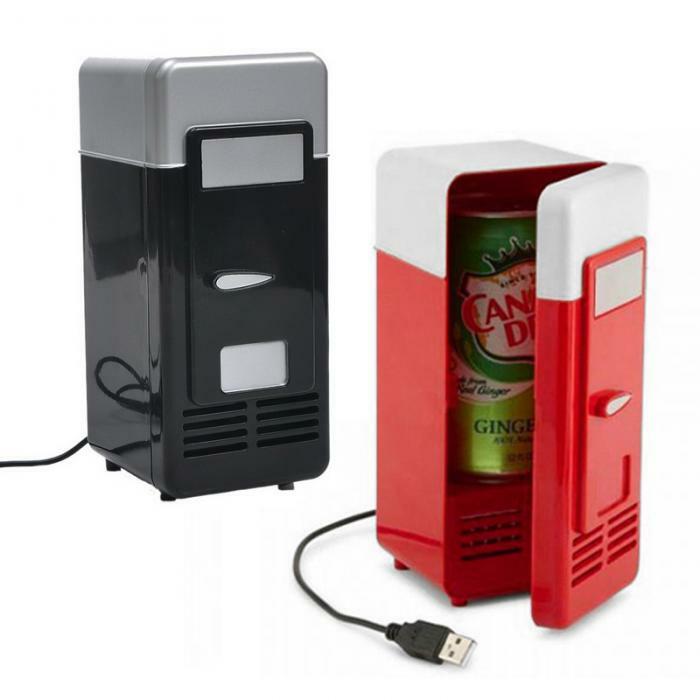 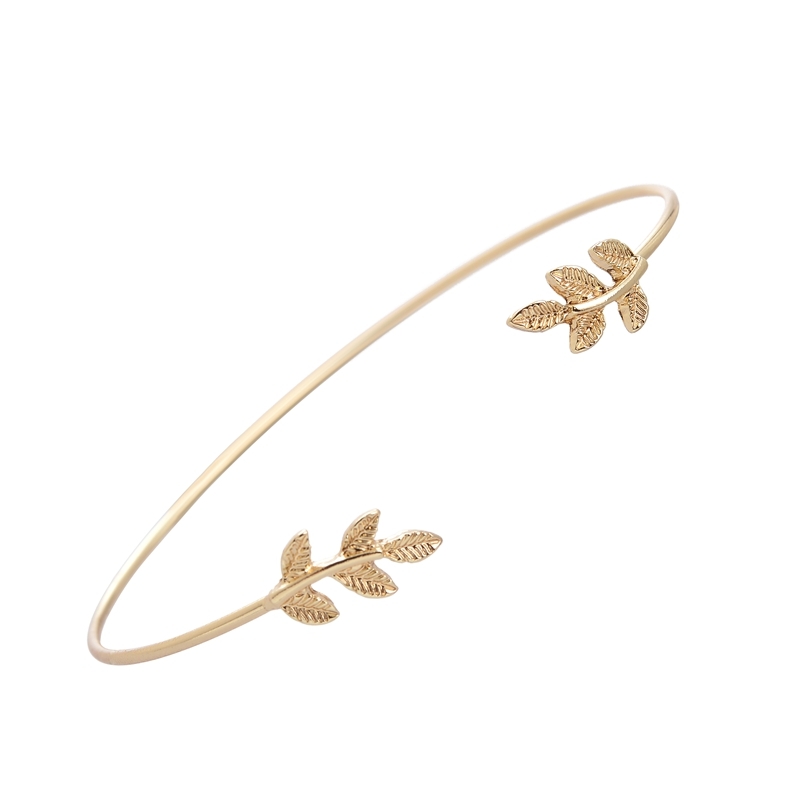 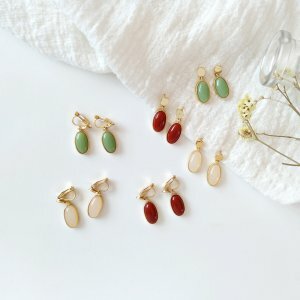 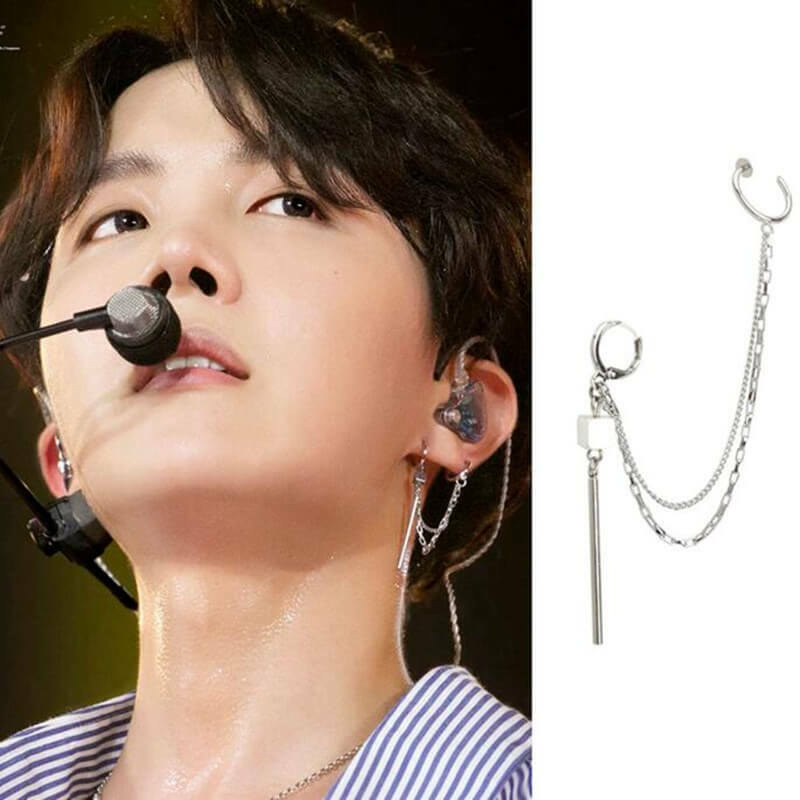 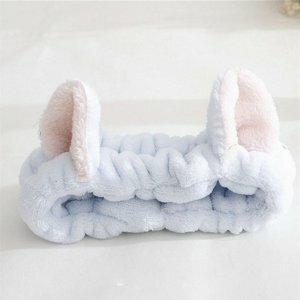 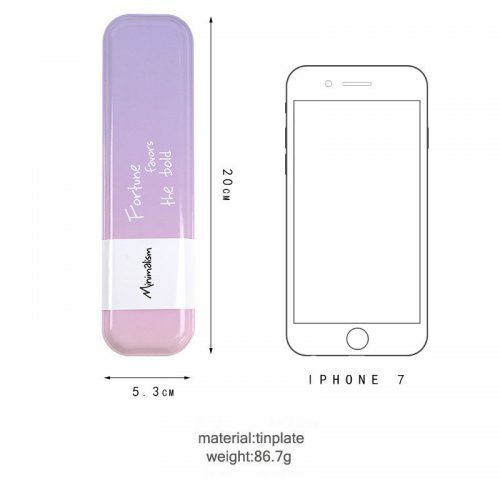 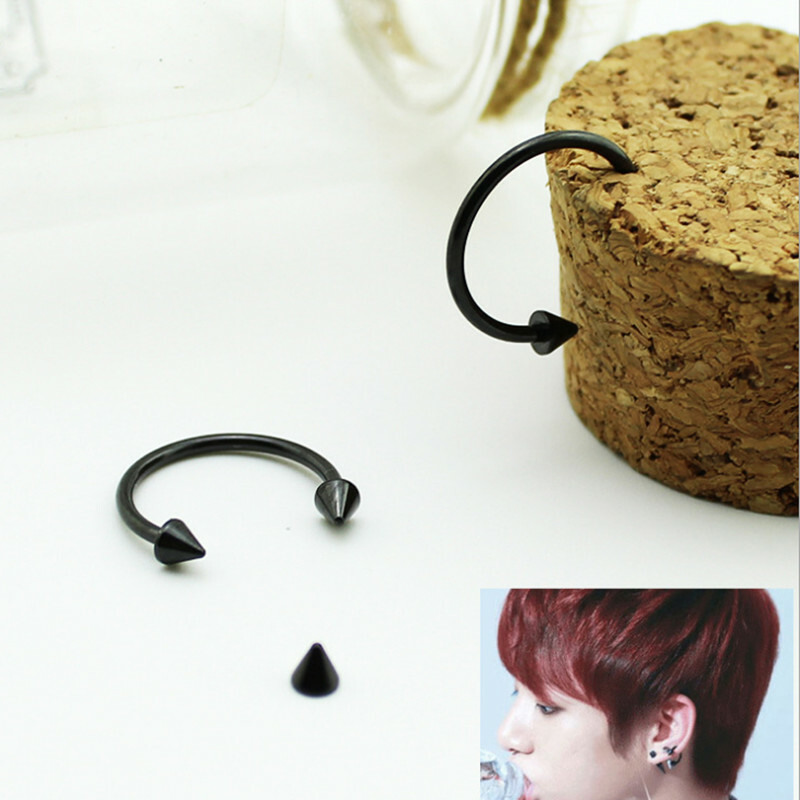 Various usage; cosmetic, sweets, key, earphone, etc. 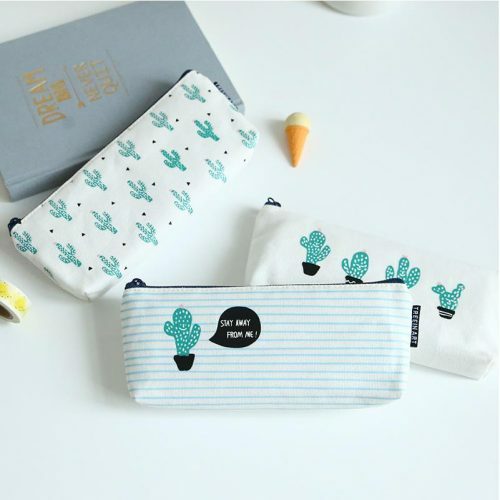 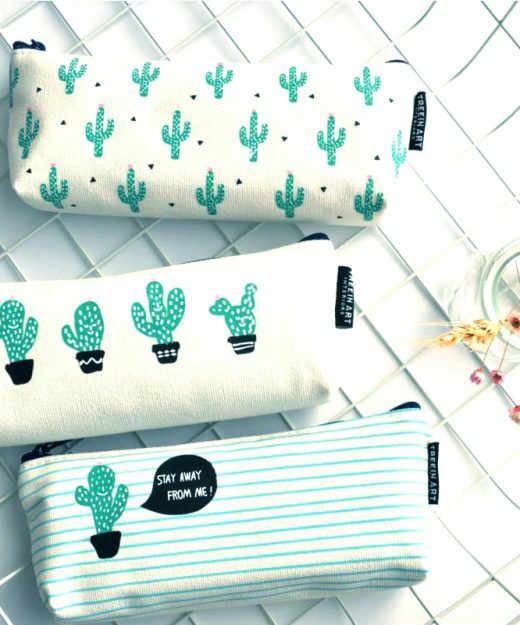 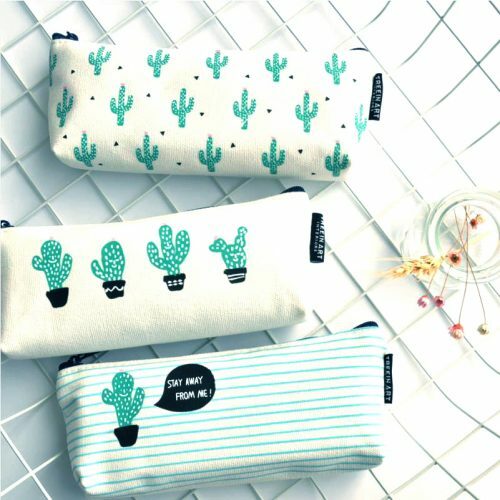 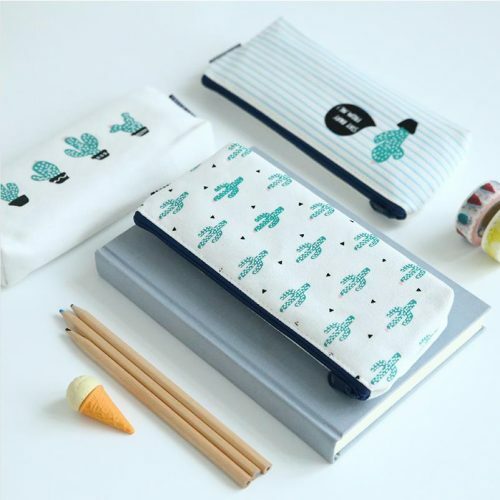 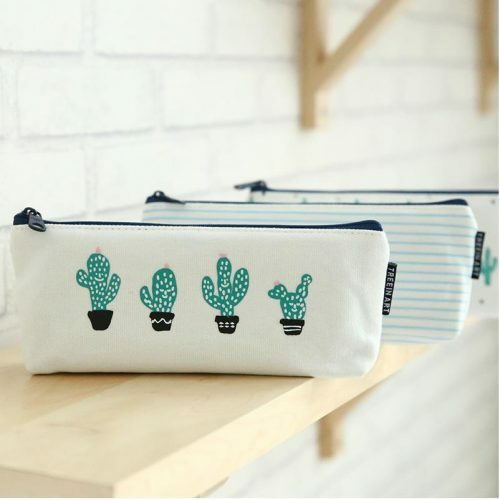 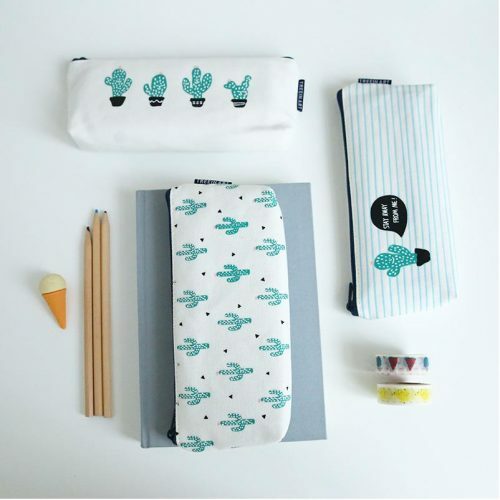 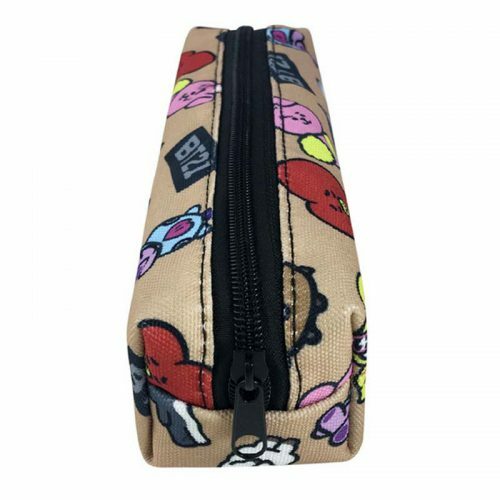 Basic Canvas Pencil Case With Cute Cactus Illustration! 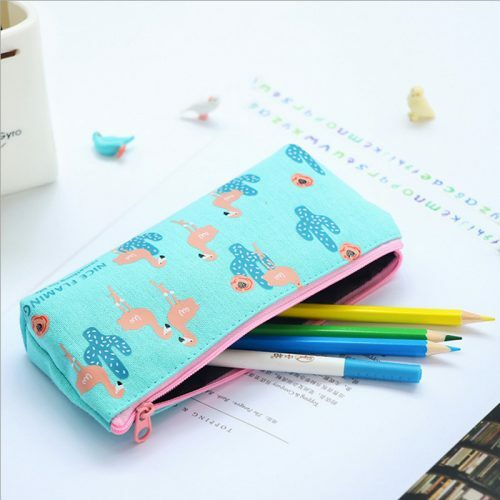 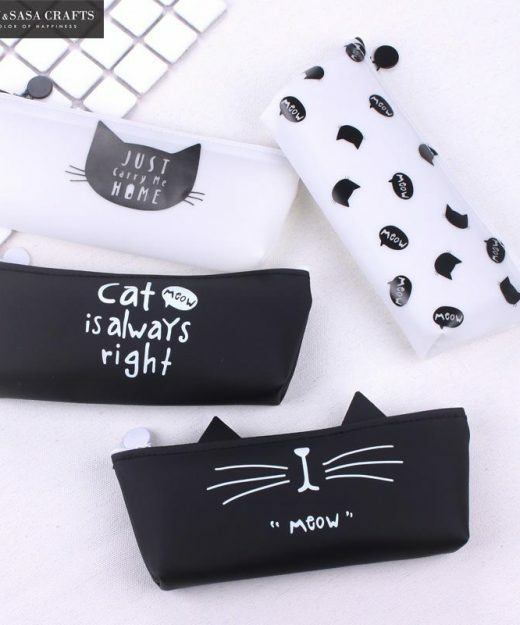 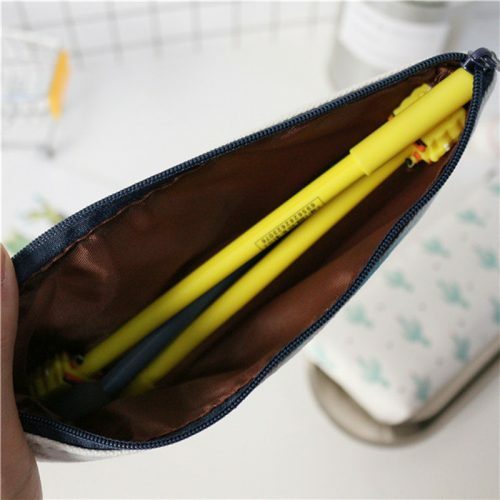 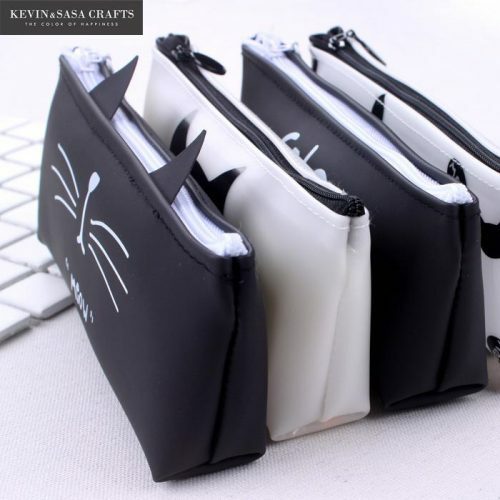 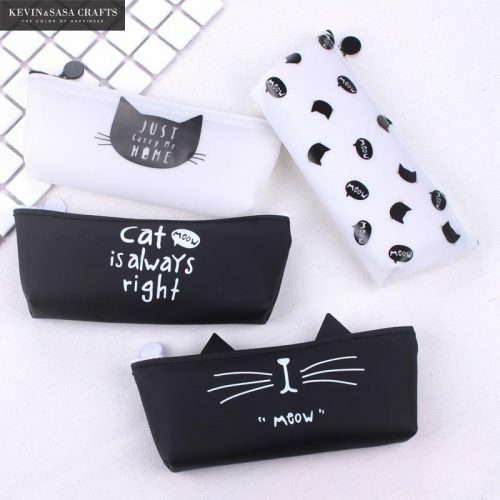 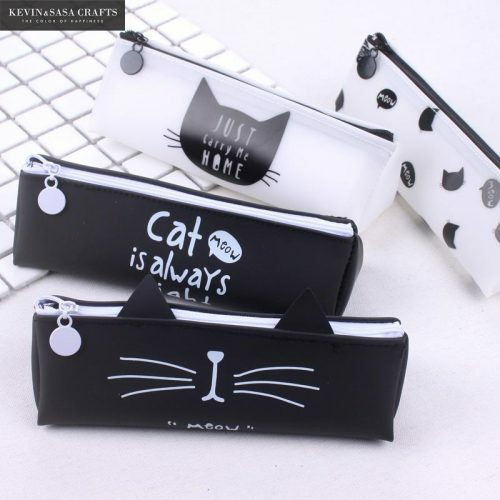 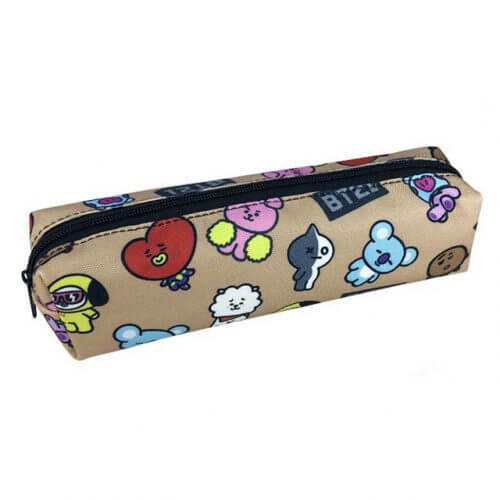 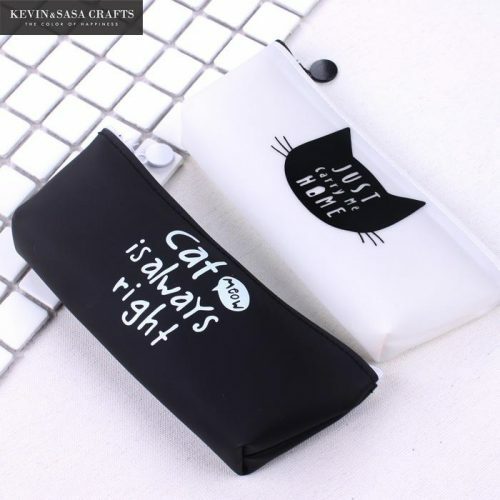 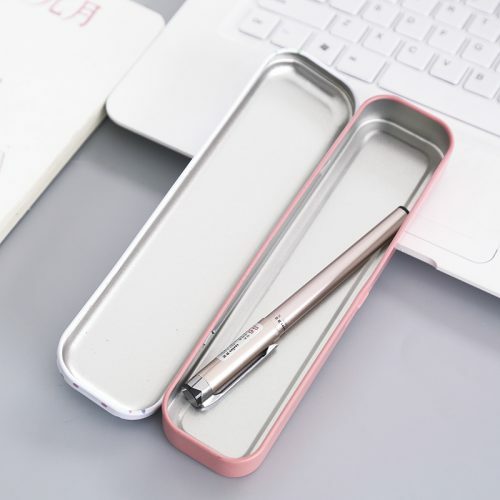 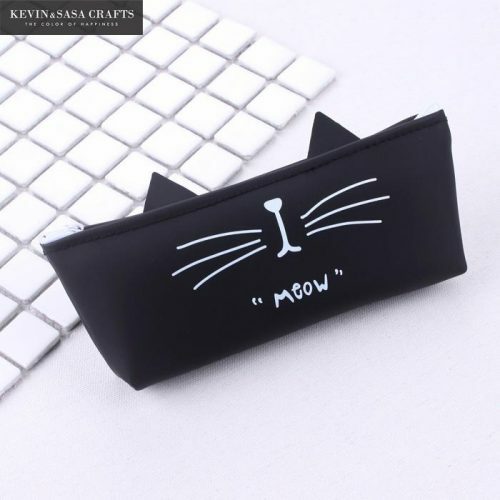 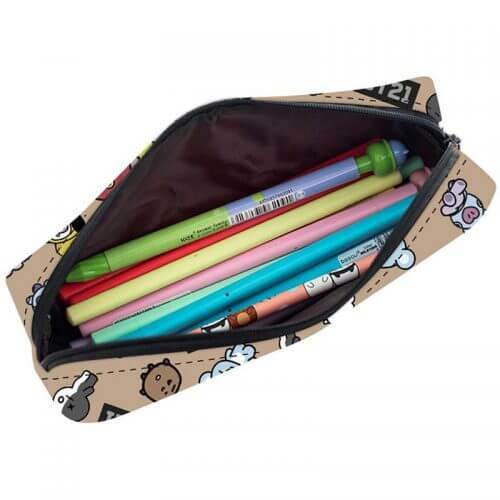 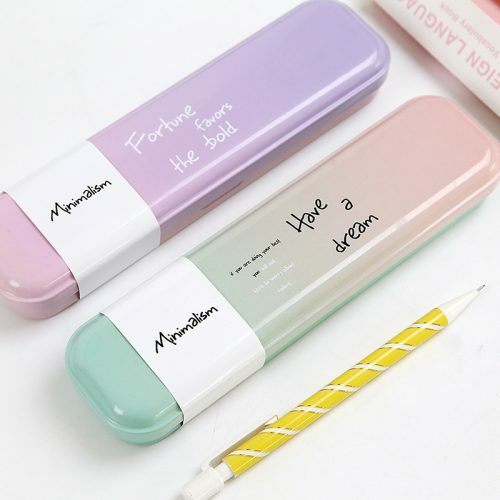 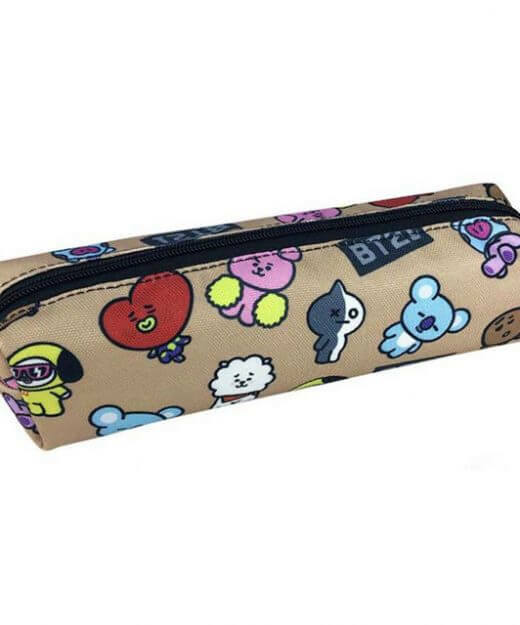 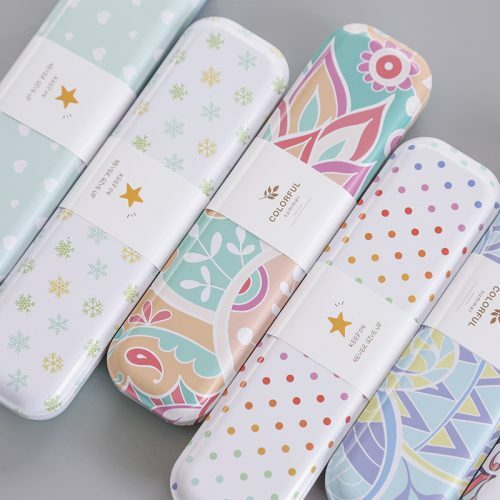 The Most Lovely Pencil Case Ever!